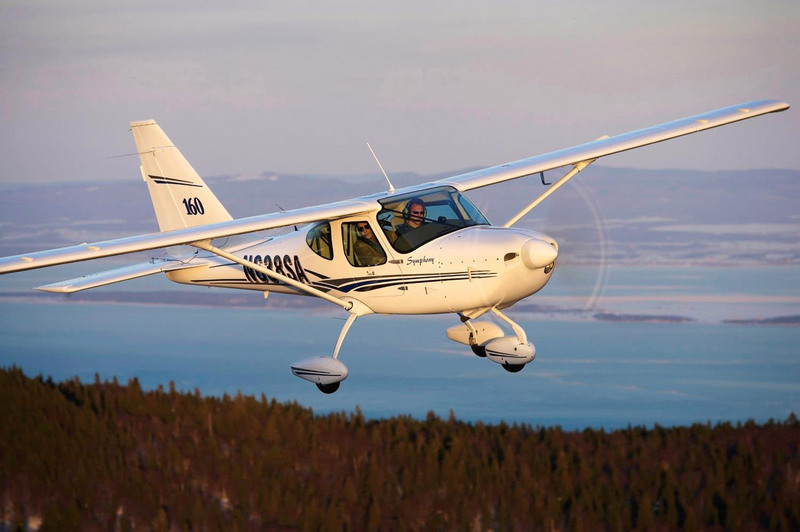 The Symphony is billed as a FAR 23 certified version of the GlaStar and was produced by OMF Aircraft and Symphony Aircraft Industries. 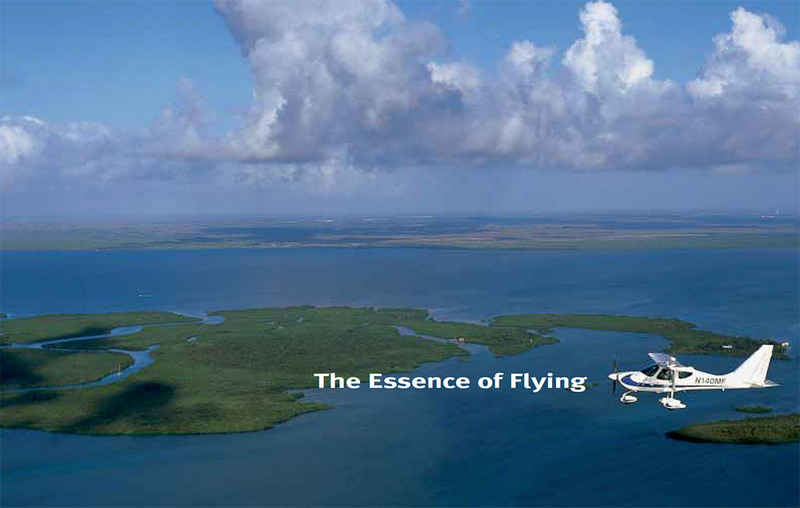 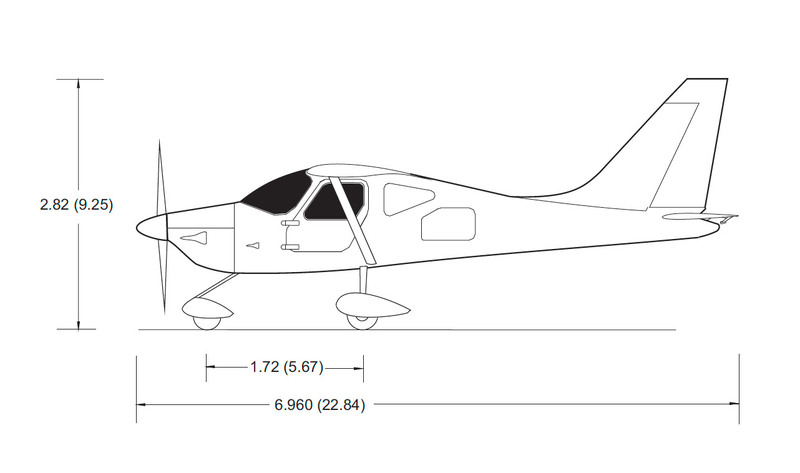 Kitplanes Magazine published a review of the Symphony alongside the GlaStar and highlighted the similarities and differences. 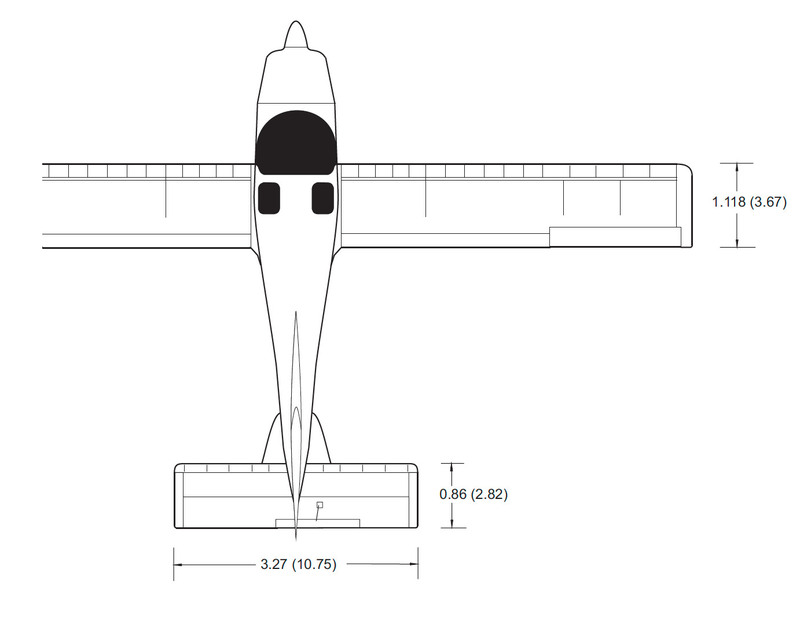 Download the Symphony Flight manual.